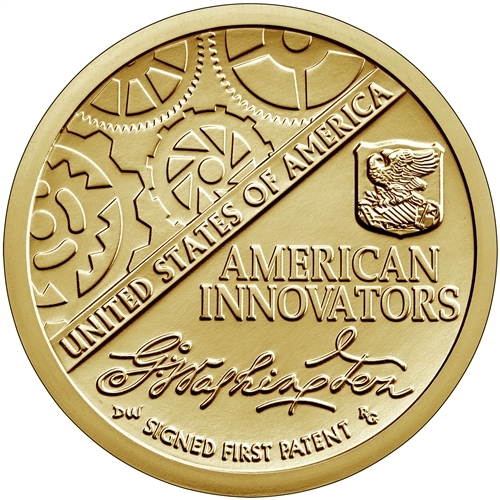 The 2018-D First Patent American Innovation Dollar Coin from the Denver Mint. These coins feature the First Patent along with George Washington's signature. 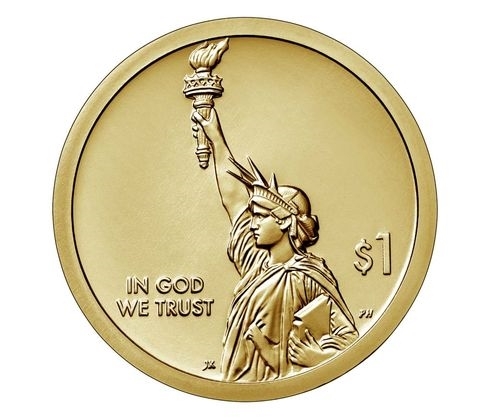 A beautiful Statue of Liberty design graces the obverse of the coin. Each of these coins are in brilliant uncirculated condition. These are limited release, low mintage coins from the U.S. Mint.